Images of a non-response follow-up provided by the U.S. Census Bureau. 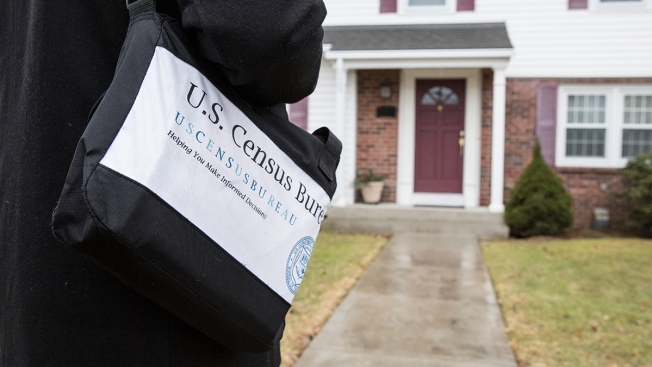 The U.S. government is recruiting thousands of workers to help with the 2020 Census. Right now, applications are being accepted for positions in a temporary office to be located in Vista in 2019. There are temporary positions across the country that need to be filled once Census 2020 gets underway. The jobs are temporary and vary between supervisory and nonsupervisory position. Pay ranges from $16.50 to $22.50 an hour. Applicants must be 18 or older but there is no cap on age for employment. Those who are bilingual in English and other languages are encouraged to apply. However, all hires in the 50 states and Washington, D.C., must be able to speak, read, and write in English. Read more about the job requirements and find out how to apply on the 2020 U.S. Census website.